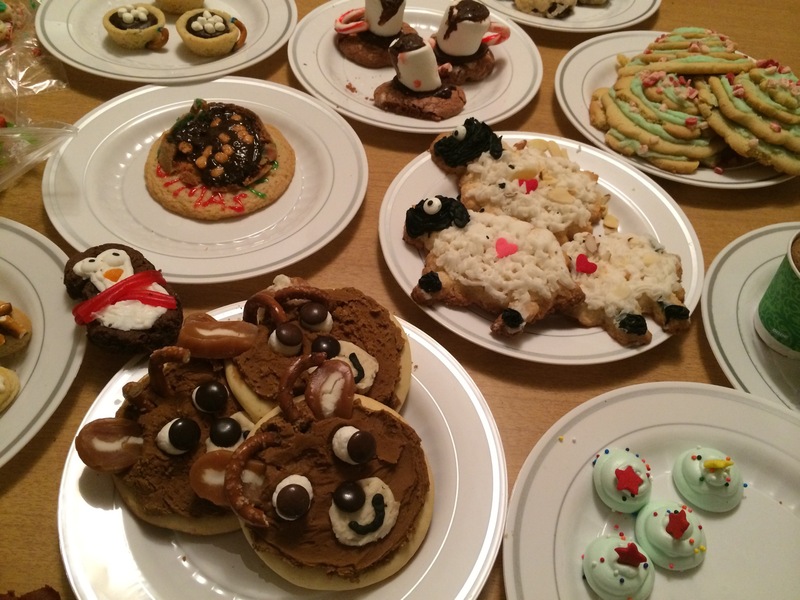 Yes, Virginia, there is a cookie contest! And WFYI and EatDrinkIndy.com are sponsoring it this year. So find your favorite recipe and email it to joleneketzenberger@gmail.com. I was lucky enough to get to judge the Bishop Chatard High School cookie contest this year. These are some of the students’ entries. We’ll pick 10 recipes, and finalists will drop off a dozen cookies to WFYI on Thursday, Dec. 18, by 11 a.m. for judging later that day. I know there are some great recipes out there, and you’ve got till the weekend to send them in. I can’t wait to see what we get — this is one of my favorite parts of the Christmas season!